Saddle up on your bike, grab your hiking shoes or hop in the car and hit the brand new Whistlestop Trail. Smooth paved roads, quiet country roads, and unique stops along the way are just a part of what makes Oxford a great cycling destination. Ride along beautiful scenery on one of the numerous cycling routes all while enjoying bike-friendly restaurants, accommodations, and attractions. 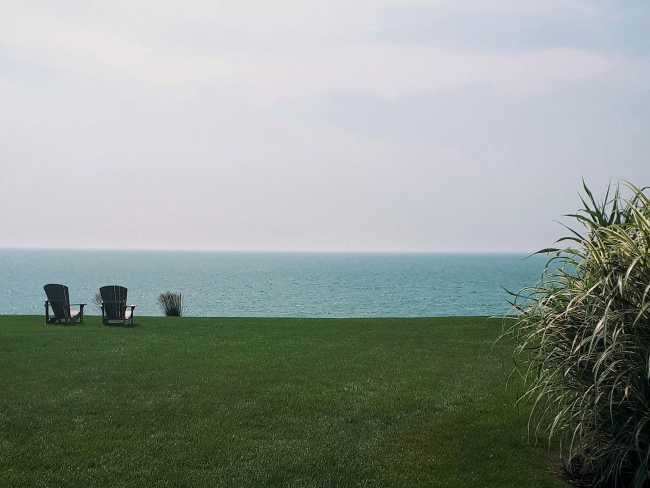 Raymond, or as he&apos;s more commonly known as, The Travelling Foodie, spent the weekend in Norfolk County trying out delicious foods, having some outdoor fun, and spent some time relaxing with a glass of wine! It’s hard to beat small-town charm or beautiful waterfront scenery. 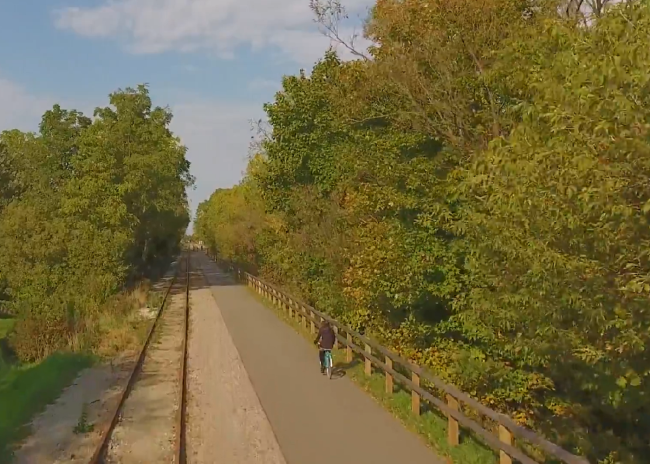 If you’re looking for both, then Haldimand County is a must for your next cycling adventure. Love to rip through the trails? 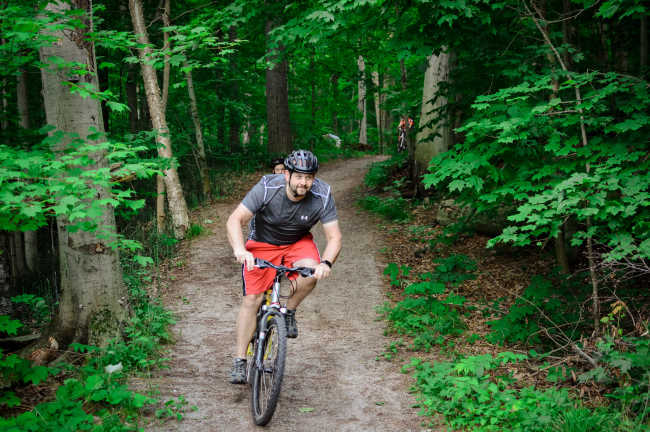 Ride through the heart of the Carolinian zone in Ontario&apos;s Southwest on your mountain bike and take the path less traveled. 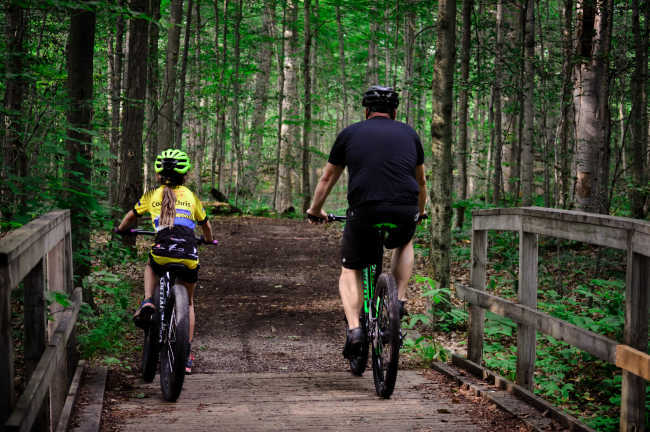 These trail routes are the perfect way to explore the extensive trail network in Southwest Ontario. 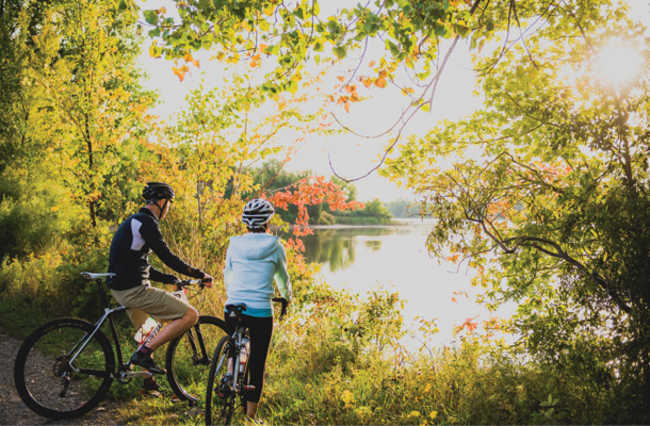 There&apos;s nothing like experiencing the scenic lake views and local attractions on two wheels in Ontario&apos;s Southwest. 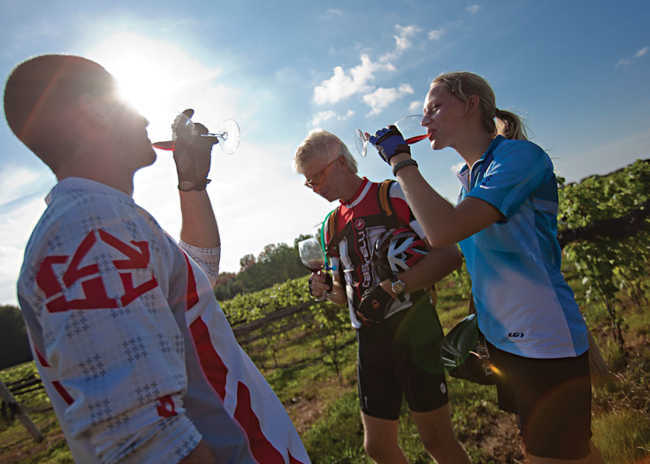 Think Niagara and Prince Edward County are your only options for an Ontario winery cycling experience? It’s time to rethink your route!